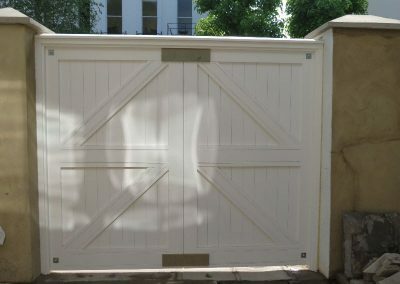 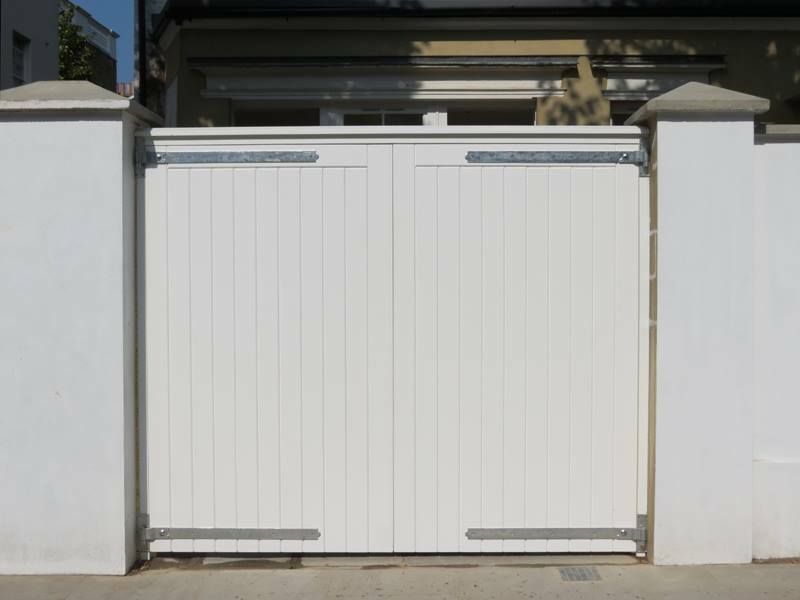 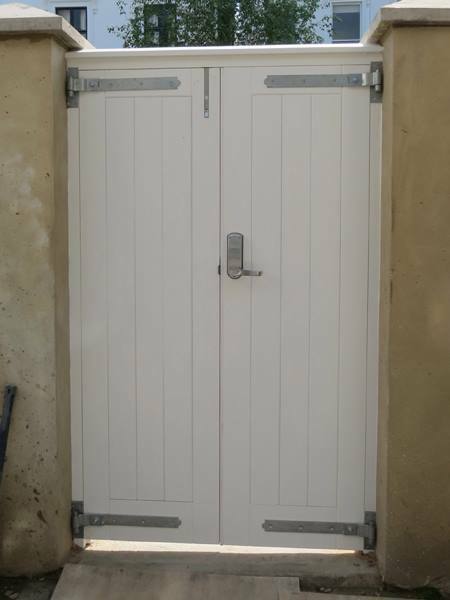 We produce a range of high quality, custom-made gates to suit your requirements. 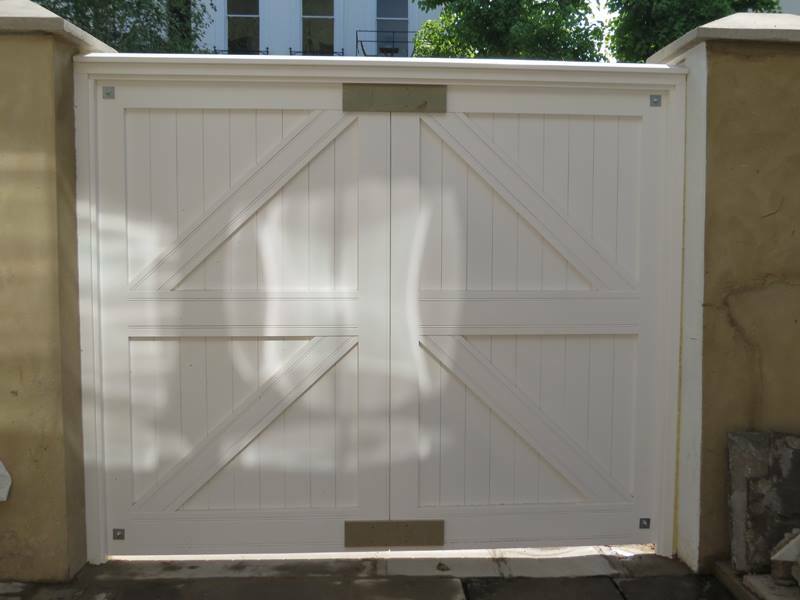 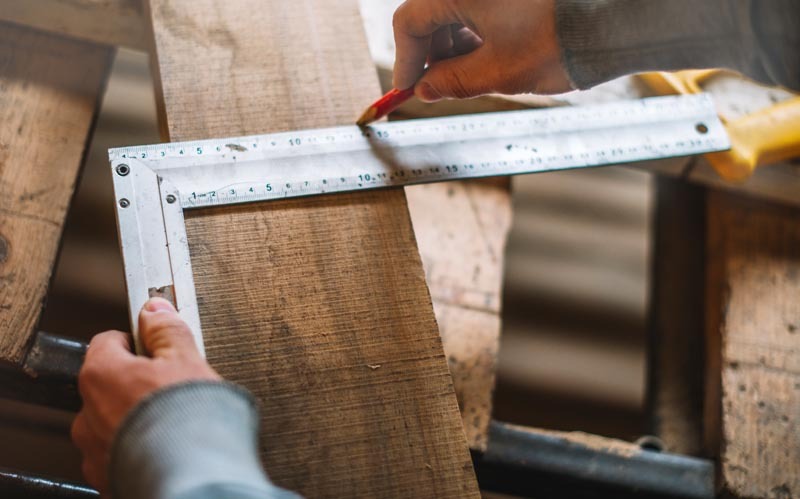 We can advise on the choice of design features and materials to suit your property perfectly. 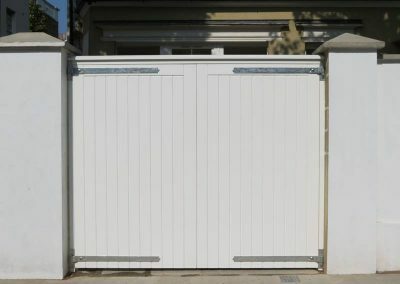 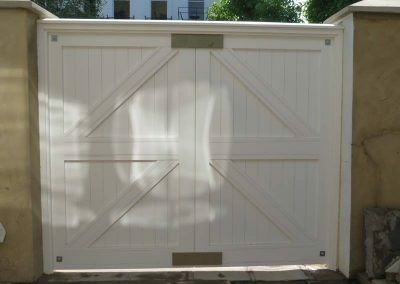 Gates can be supplied primed ready for installation by others or we can offer the complete service which includes installation and finish. 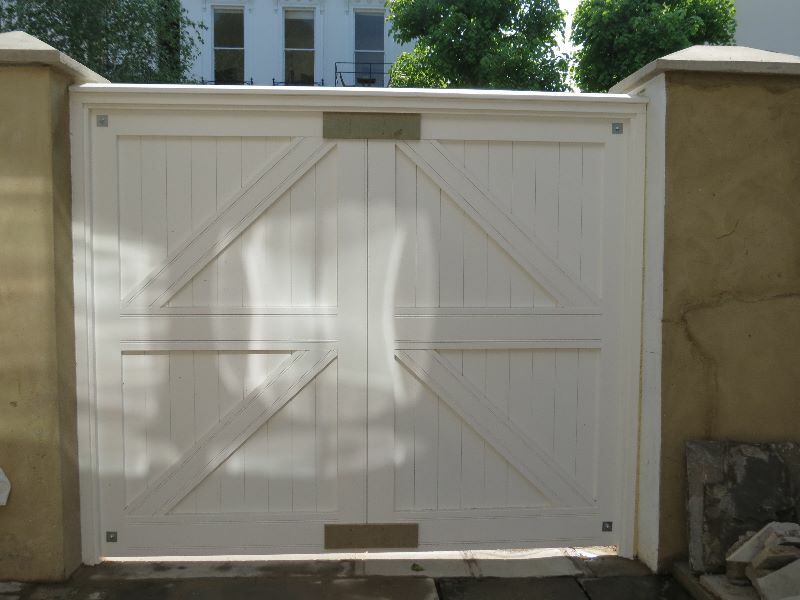 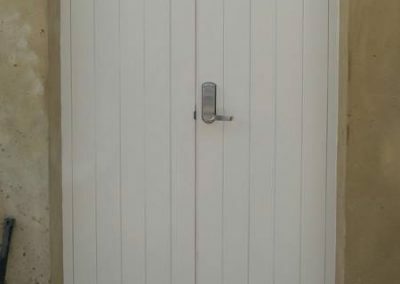 Contact us to discuss your project and see how we will create the ideal gates for your property.